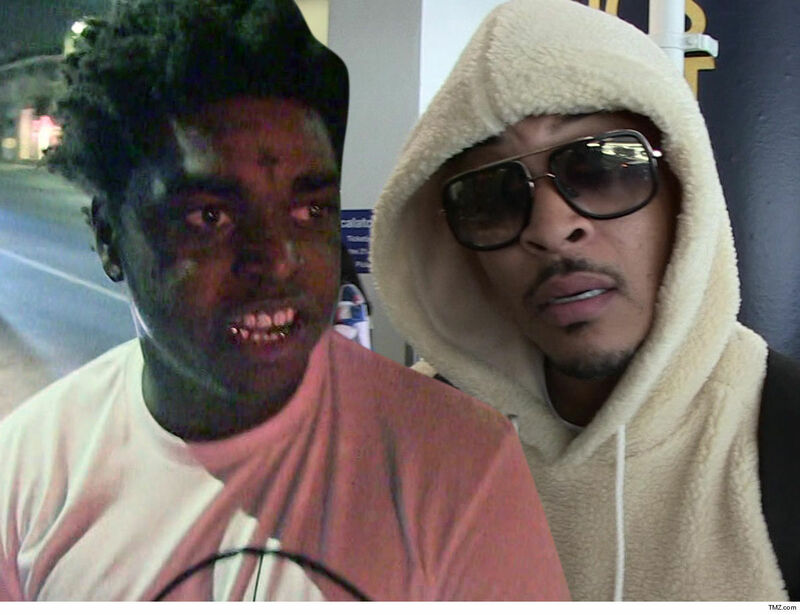 Kodak Black is getting the boot from T.I. 's music museum in Atlanta ... fallout from Kodak's disgusting comments about Lauren London. As you can see, the Trap Music Museum is removing its Kodak Black art installation ... cutting ties with the rapper only days after he showed extreme disrespect to Nipsey Hussle's grieving girlfriend. As we reported ... Kodak pissed off a ton of people when he said he would give Lauren a whole year of "crying and s***" before shooting his shot. Kodak's horrible comments didn't sit well with anyone, and T.I. was one of the first celebs to rush to her side. T.I. and Lauren go way back ... they starred together in the 2006 movie "ATL." Lauren played Tip's love interest in the film. T.I. opened the museum back in September, and it shines a light on Atlanta's music culture and the artists who helped shape trap music into its own sub-genre, including artists like 21 Savage, Rick Ross, Gucci Mane, Shawty Lo and Future. Hey, maybe Kodak can give the museum a year before he calls and tries to get his work readmitted.